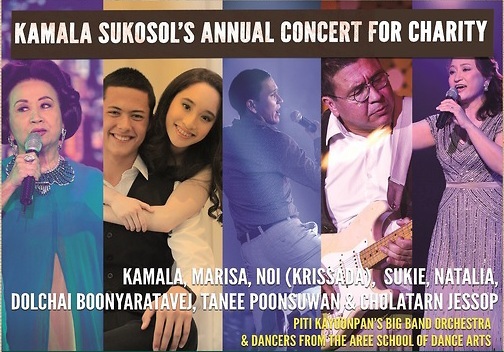 Sukosol Entertainment, the Thai Red Cross Society and Singha Corporation is proud to announce this year’s charity concert and must-see musical event to celebrate H.R.H. Princess Maha Chakri Sirindhorn’s 60th birthday and in aid of the Thai Red Cross, with the entire income generated going to the Princess Sirindhorn Craniofacial Center providing care to underprivileged children. 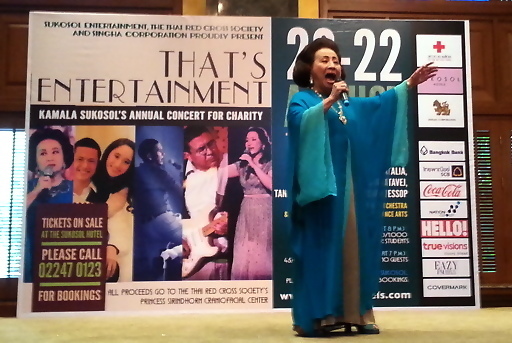 This year’s charity concert extravaganza, entitled “That’s Entertainment!” is the perfect theme for Kamala Sukosol, Thailand’s First Lady of Jazz & Swing to bring together some of her favourite performances spanning musical genres, crossing cultural divides and bridging generations. Also featuring her extraordinary family of entertainers, Marisa, Sukie, Noi (Krissada) and granddaughter, Natalia, this year’s song list is inspired by the best of Broadway, memorable musicals, Jazz & Latin Beats, as well as today’s hit songs. The audience will be singing along to unforgettable performances from hugely successful Broadway musicals like The Sound of Music, Beauty and the Beast, plus timeless hits from Promises, Promises, as well as well-known Jazz standards such as Duke Ellington’s Sophisticated Lady. The musical, On Your Toes, will also be featured, starring Natalia in a singing and dancing role. She will also represent the voice of the youth of today, performing Katy Perry’s smash hit Firework and demonstrating beyond a doubt that entertainment really is in the genes! And this year, the whole family will also perform a medley of their best loved Thai hits, including Khun Kamala’s emotionally uplifting Live and Learn, Marisa’s TV drama hit, Do You Really Love Me? (Ther-Rak-Chan-Jing-Rue-Plaow), and Noi’s ever-popular Tuk- Sing. And of course, each performance wouldn’t be complete without strong support from Bangkok’s finest big band orchestra under the direction of Piti Kayoonpan, regular special guest Dolchai Boonyaratavej, who will deliver his own composition Thep-Khong-Thai (Thailand’s Angel Princess), a tribute to H.R.H. Princess Maha Chakri Sirindhorn and the dazzling dance moves of the exceptionally gifted students and teachers from the Aree School of Dance Arts. Tanee Poonsuwan will conduct our fantastic chorus group. Best of all, the audience can enjoy the show knowing that the cost of the tickets is being donated to make a huge difference in the lives of underprivileged Thai children affected by severe facial deformities through the Craniofacial Center of the Thai Red Cross. 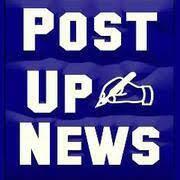 Tickets on August 20th and 22nd are Baht 2,500/2,000/1,500/1,000 and 500 for students. 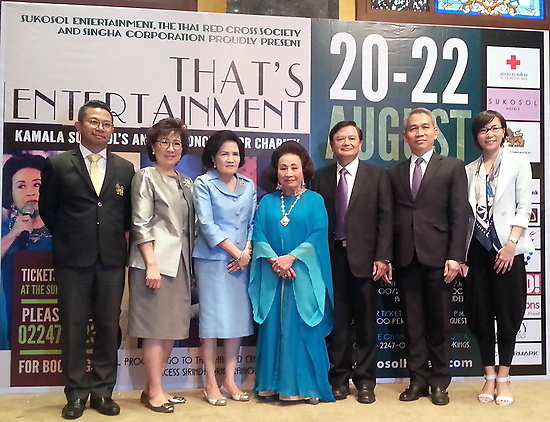 Tickets for the Gala Dinner on August 21st are Baht 40,000/45,000 per table of 10 guests.